Honey sounds good. Like maple syrup or brown sugar, there’s a wholesomeness to it, like it’s a justifiable sweet we should feel less guilty about eating than the other options. But…not so fast. Real honey isn&apos;t as common as you may think. If you regularly buy honey products, you may be purchasing “sweetened” honey. Sweetened honey? Now, the FDA is finally stepping in with draft guidelines to address food companies that add sweeteners to honey. 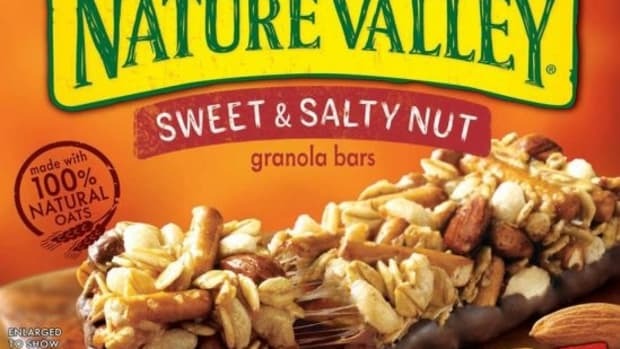 Only those manufactures that do not add any type of sugar, corn syrup or other sweeteners should be allowed to label their products as pure "honey," said the FDA in draft guidelines. 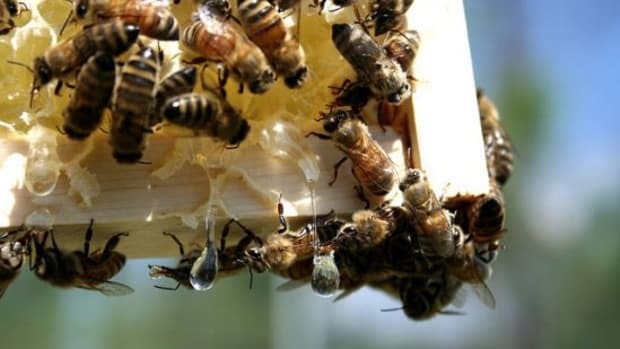 The guidelines come after a petition submitted by the American Beekeeping Federation and other groups concerned over the lack of a standardized definition for honey. 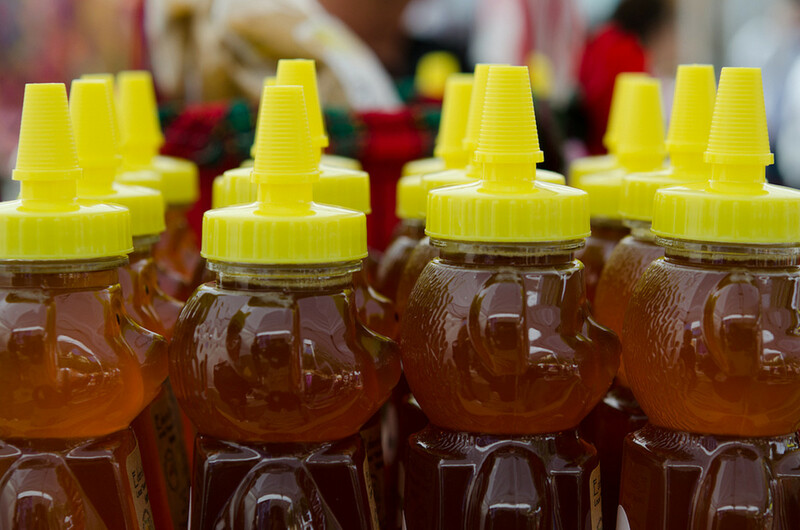 The FDA’s guideline proposal aims "to advise the regulated food industry on the proper labeling of honey and honey products to help ensure that honey and honey products are not adulterated or misbranded." Manufacturers have until early June to comment on the proposed guidelines. 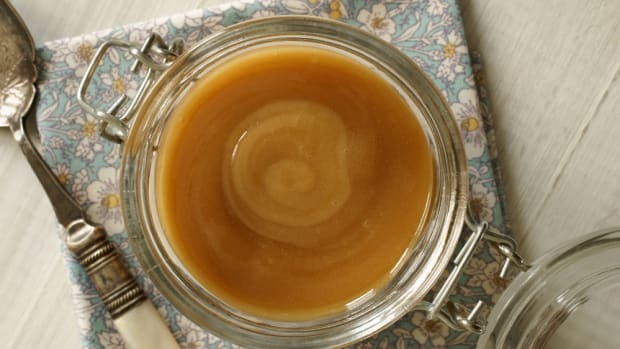 One of the biggest problems with tainted honey comes from imported honey, which was exposed in a 2011 investigation conducted by Food Safety News. According to the investigation, more than 75 percent of honey sold in the U.S. is not pure honey. One of the reasons for the "sweetwashed" honey is that real honey isn’t cheap—especially now that bees are being challenged with issues like colony collapse disorder. 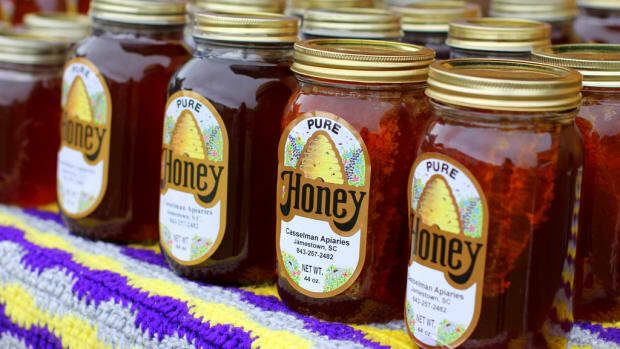 Honey reached a record high last year of $2.12 per pound, according to the USDA. And it’s not just plain honey products that are being contaminated with added sugars. 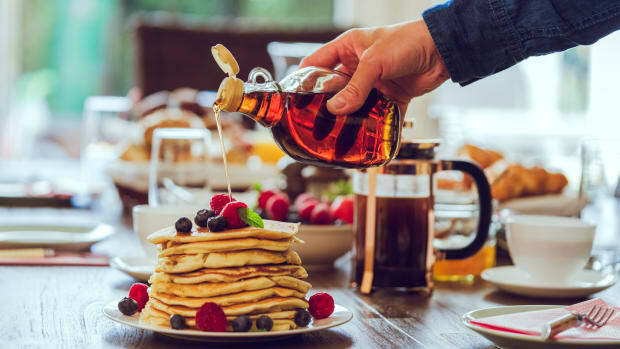 Processed food manufacturers use honey as an ingredient in foods that often contain high amounts of refined sugars and minimal amounts of actual honey. Do yourself, and bees a favor and opt for only pure, locally produced real honey products that you can verify. If you do eat honey, beekeepers sell local honey in most every city, and often allow visitors to their hives. Check them out and make sure you’re getting a pure honey product that’s produced in an ethical manner. 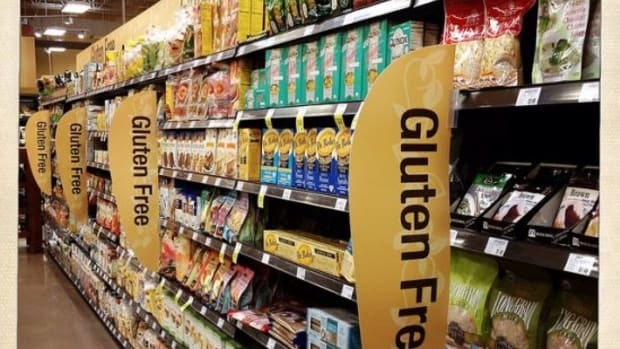 When shopping the processed food aisles of your supermarket (no judgement! 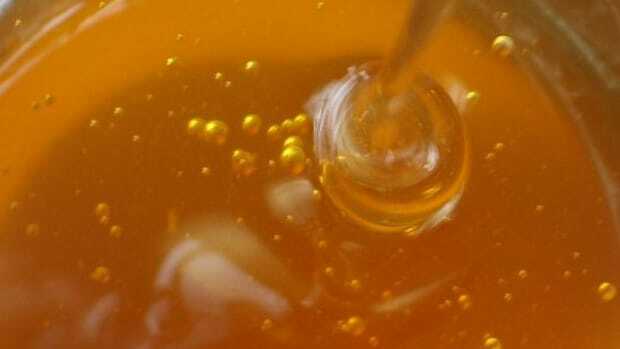 ), avoid products that include honey flavoring. 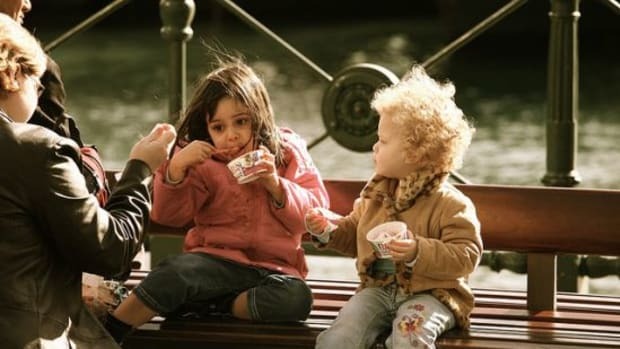 Common culprits are chips, barbecue sauce, cereals, cookies, crackers and other sweet foods. In most cases, honey is added onto the label as a marketing gimmick to make products sound more natural than they probably are (they&apos;re processed, after all). Read your labels; most likely a refined sugar comes well before honey. Winnie-the-Pooh Loves Local Honey, And So Do We!